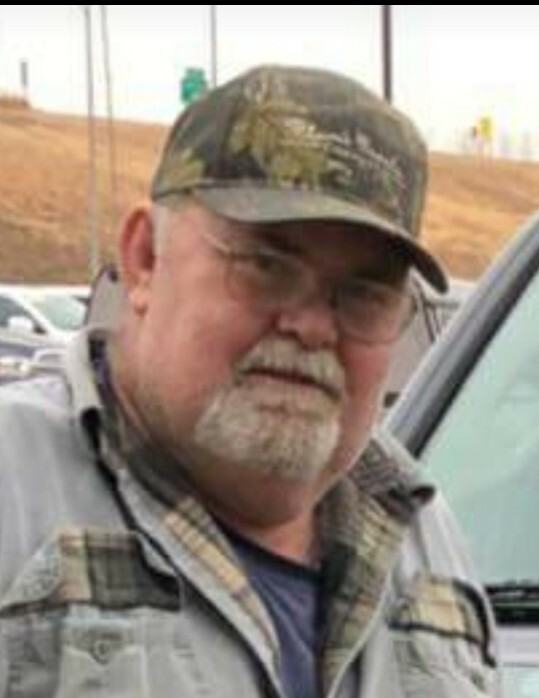 Obituary for Kenneth "Kenny Ray" Simons | Behner Funeral Home & Crematory, Inc.
Behner Funeral Home & Crematory, Inc.
| 203 South Main St.
Kenneth “Kenny Ray” Simons, age 66 of Fairfield, passed away Thursday, September 6, 2018 at the University of Iowa Hospital & Clinics.  Visitation for family & friends will be 5:00 pm – 7:00 pm, Tuesday, September 11, 2018, at Behner Funeral Home. Private graveside service will be at Memorial Lawn with Chaplin Jason Crandall officiating. Memorials may be made to the family. Cards and memorials may be mailed to 1898 Business 34, Fairfield, Iowa 52556. Kenny was born January 31, 1952, to Kenneth and Donna (Reighard) Simons. He married Connie Rambo on June 21, 1971, in Fairfield. This year they celebrated 47 years of marriage. Kenny served on the Police Reserve from 1981-1985. He went to the Police Academy In 1986 and after he completed the course he joined the City of Fairfield Police force until he retired in 1999. One of Kenny’s interests was collecting guns. He looked forward to family get togethers as he loved nothing more than being with his family. Kenny will be missed by those who called him husband, dad, grandpa, great grandpa, brother, uncle and friend. Left to share Kenny’s memories are his wife, Connie Simons of Fairfield; 3 children, Kelly Jo (Cory) Christopher, Christian (Carrie) Simons and Lisa (Jason) Crandall; 11 grandchildren, Zachary Simons, Mason Simons, Saban Simons, TeAnna Simons, Elijah Simons, Chance Crandall, Sage Crandall, Emma Crandall, Addison Crandall, Kinsley Christopher and Kiya Christopher; two great grandchildren; and one sister, Connie (Bob) Griffin of Fairfield; mother-in-law, Rose Rambo; 3 sisters-in-law, Rosie, Collene and Edna Rambo; and one brother-in-law, David Rambo. He was preceded in death by his parents, Kenny and Donna Simons; grandparents, Lute and Marie Reighard and Frank and Marjorie Simons; two nephews, Casey Griffin and Mike Rambo; father-in-law, David Rambo; and two brothers-in-law, Ronnie and Jerome Rambo.